The rocker has shared a stunning live version of the track, which was recorded at Air Studios. 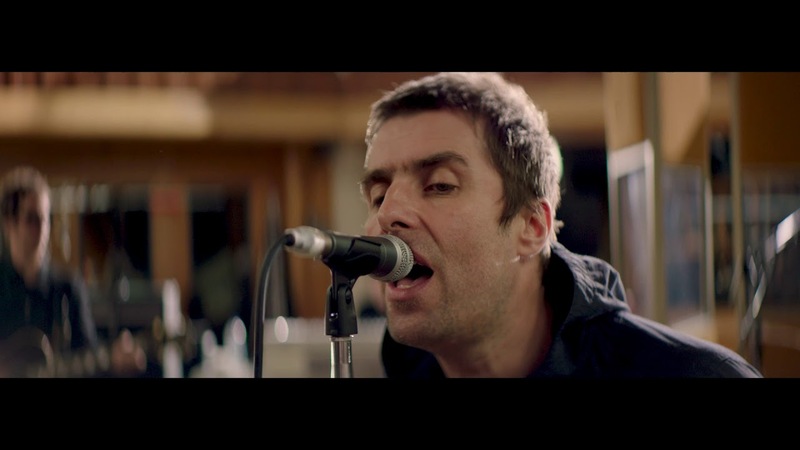 Liam Gallagher has shared a live version of his For What It's Worth single. The video sees Gallagher and his band take to the historic Air Studios for a special performance, flanked by a string orchestra. For What It's worth is the most recent cut to be taken from his As You Were Album, which is set for release on 6 October this year. Talking about the track, Gallagher to Radio X's Chris Moyles that it was the "most Oasis-y song" on his debut solo effort. Meanwhile, Gallagher took time out of his busy schedule to pay homage to Gangnam Style in South Korea. The Wall Of Glass singer shared a picture of himself in the country on Instagram, writing: "Oppa Gallagher Style. LG x". The outspoken rocker now has some time off before playing Reading & Leeds festival, where Muse, Kasabian and Eminem will headline. Gallagher has also said he wants to appear at the re-opening of the Manchester Arena, despite playing a gig in Spain on the same day.